All utilities included during the 1st year of the lease. 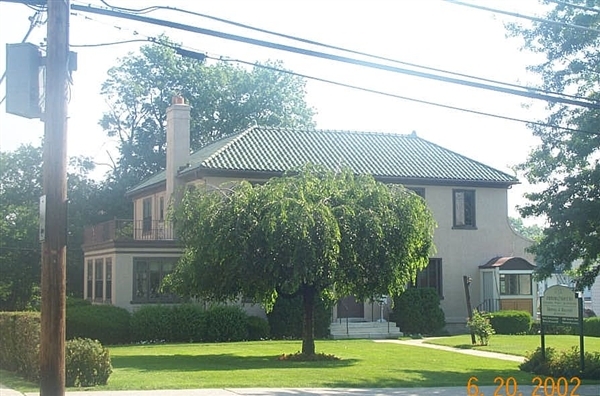 Meticulously maintained office suites in a classic Regency style house. The Parking Lot Level contains a 466sf office suite with executive office and common area lavatory. The 2nd Floor contains three separate offices that can be rented individually or the entire floor containing 1,309sf +/-. Common area consists of Break Room and 2, 3-fixture, ceramic tile bathrooms. On site parking.